Lodha Casa Rio is a pre-launch super class luxury residential project launched by Lodha Group at Dombivali Mumbai. 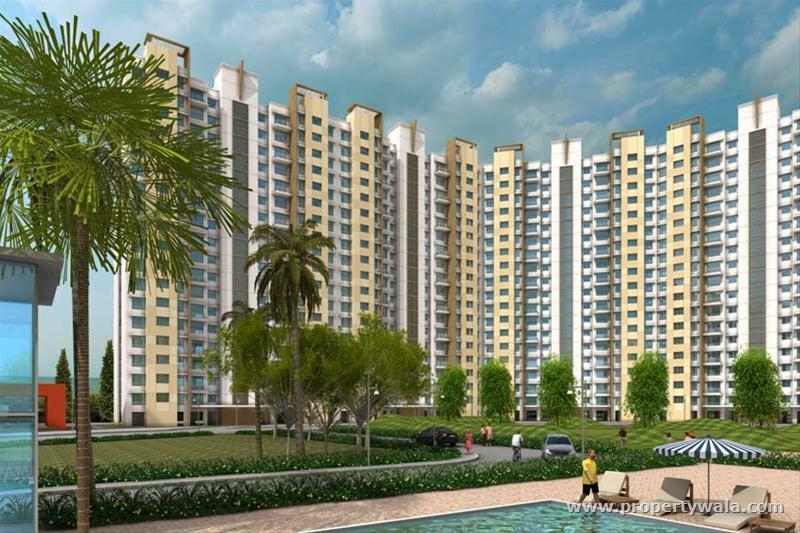 It offers 1 BHK, 1.5 BHK and 2 BHK with size varying from 639 sq. ft - 1368 sq. ft. The project is expected to be possessed by 2013. The Casa Rio Gold is merely 10 minutes drive from Railway Station, 15 minutes drive from DAKC, Navi Mumbai, Siemens, MIDC & Capgemini while proposed International Airport lies at 20 km distance. The project has world class infrastructure and amenities such as a full-size swimming pool, Mini-theater, Amphitheater, Well-stocked library, Ganesha Temple, Yoga pavilion, 25000 sq. ft. club house, World-class Gymnasium, 100% sewage recycling, Rain water harvesting, Solar power for select common areas, and much more are available. Lodha Group was established in 1980 and is one of India's premier real estate developers. The Group is developing residences, malls, IT parks and weekend retreats. The Group has an ISO 9001: 2000 Certification and is the recipient of the Accommodation Times Award for Customer Satisfaction. Vitrified flooring in all rooms. Air-conditioned in master bedroom. Separate wardrobe in all bedrooms. Designer Jaguar CP fittings and Parryware sanitary ware. Designer ceramic tiles in bathroom. Granite platform with stainless steel sink in kitchen. Separate utility and dry area. Separate puja space. Private sun-deck in all apartments. Well decorated entrance lobby. Multi level security. Provision for telephone and internet facility. Automatic elevator by Schindler/ Otis ThyssenKrupp.